The American Civil Liberties Union will no longer defend protestors who plan to march with firearms, per WSJ, after this weekend's violent clashes in Charlottesville, which ended with Heather Heyer's death. 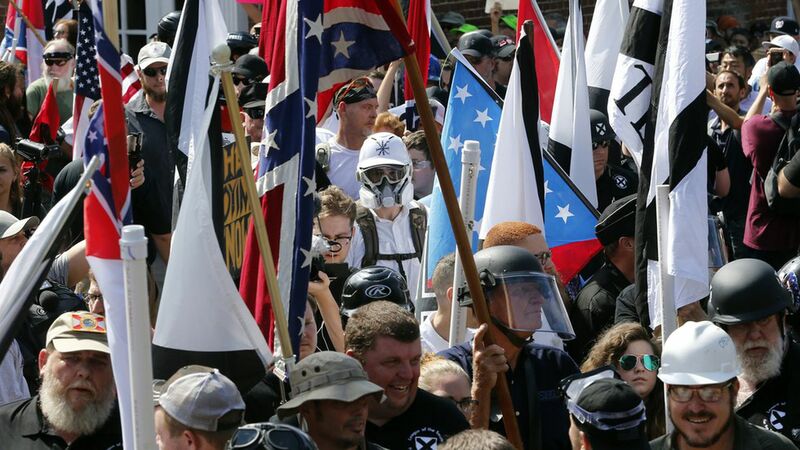 "The events of Charlottesville require any judge, any police chief and any legal group to look at the facts of any white-supremacy protests with a much finer comb," Anthony Berman, the ACLU's executive director, told the WSJ. He said the organization will also begin screening protesters for violent intentions. Flashback: The ACLU of Virginia represented the hate groups who participated in the "Unite the Right" rally and won them the right to protest the removal of Confederate General Robert E. Lee's statue. When the weekend turned violent, the organization fielded harsh criticism on social media. Yesterday, they tweeted a statement saying "The First Amendment absolutely does not protect white supremacists seeking to incite or engage in violence."